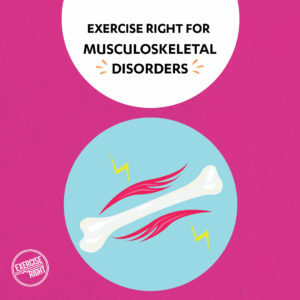 Movement Disorders: Can Exercise Improve My Dystonia? Yoga to relieve lower back pain? So what’s all this fuss about, and is there evidence to support the practice of Yoga? And better yet, could Yoga benefit people if they have back pain or other conditions? Exercise Right explores the value of Yoga in an exercise plan to treat Lower Back Pain. If you check out the latest class timetables at your local gyms these days, it is common to see a variety of Yoga classes being run. And you might even have friends who keep encouraging you to try one of these classes, and swear by their regular practice. Yet, you’re hesitant and possibly quite doubtful that they are even beneficial forms of exercise! How could all those “Om’s”, downward dogs, and deep breathing be good for us, you ask!? Take a trip back in time with your mind, and you’ll remember that Yoga studios were rarely seen in most cities and towns, let alone Yoga classes at your local gym. And there certainly weren’t people walking around town in Yoga apparel on their weekends! So what’s all this fuss about, and is there evidence to support the practice of Yoga? And better yet, could Yoga benefit people if they have back pain or other conditions? 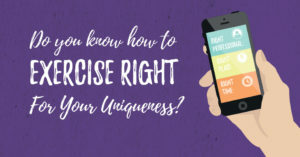 Take the Exercise Right quiz and find out how to Exercise Right for your uniqueness. Yoga and Lower Back Pain - what's the research? Despite the challenges of researching the health benefits of yoga, many good-quality studies are beginning to emerge on the benefits of Yoga, for Chronic Lower Back Pain in particular, and the results are interesting. For example, a randomized controlled trial (RCT) involving 101 patients with chronic low-back pain compared a Viniyoga practice with conventional back exercise classes and with use of a self-help book. 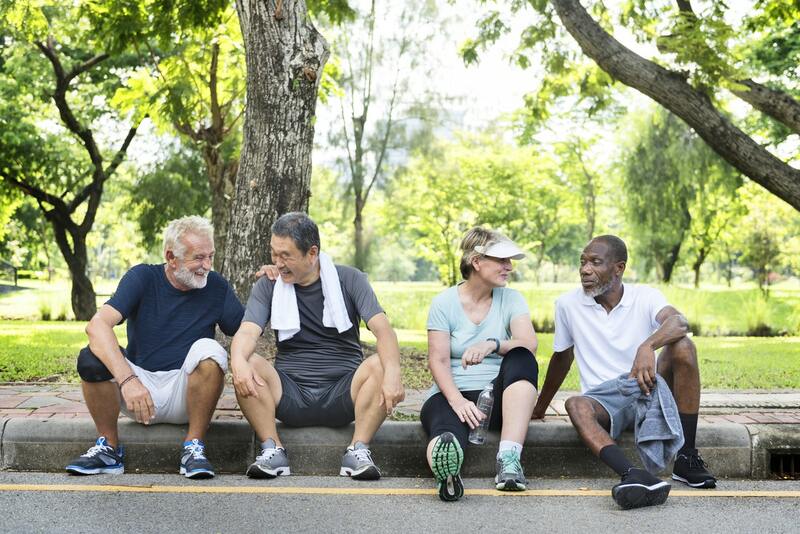 At the end of the 12 week study, the yoga group showed more improvement in back function than the two control groups, who either participated in the conventional exercise classes or were given the self-help book. And, in 2013, a meta-analysis of randomised controlled trials (in other words, the most reliable evidence possible for the effects of medical treatment) showed that after Yoga participation, which varied in duration from 1 to 24 weeks, had a medium to large effect on functional disability and pain. In 2009, an evaluation of Iyengar yoga therapy on chronic low back pain was carried out in the United States. This study required participants to complete Yoga over a 24 week period, and also reviewed their pain 6-months after the Yoga intervention. 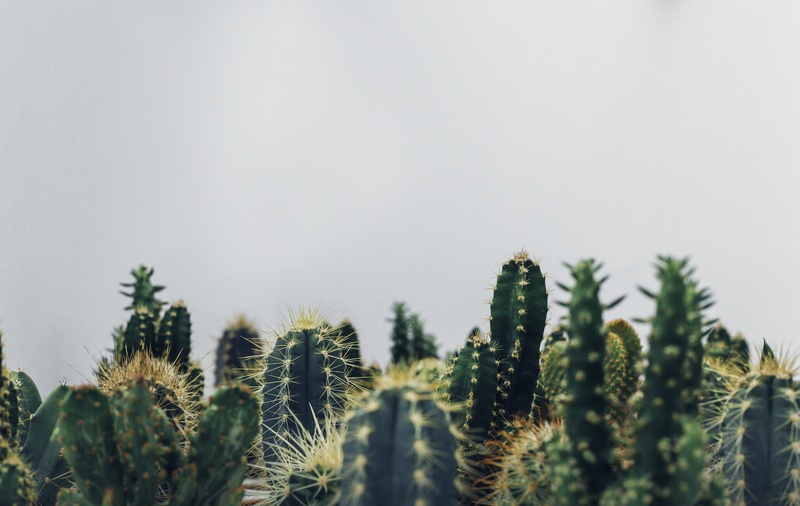 Their results showed clinical improvements at 12 and 24 weeks into the Yoga therapy, and participants also reported a lowering of their back pain induced depression. So what does all this mean? A regular practice of specific Yoga poses has been shown to improve certain symptoms of back pain. Functional disability, pain intensity and even symptoms of depression can all be lowered from completing regular Yoga exercises. And the reason for these impressive results? Yoga appears to address imbalanced in the muscles and associated soft tissue that affects the spine and neck, and improves spinal alignment and posture. Specifically, studies have found increased hip flexion and hamstring flexibility from regular Yoga practice (4,7). Yoga is generally believed to improve flexibility, strength, balance, and agility. For patients with Lower Back Pain, yoga appears to address imbalances in the musculoskeletal system affecting spinal alignment and posture. For example, yoga targets many muscle groups with the aim of lengthening tightened muscles and strengthening often underutilized core muscles. In fact, in studies of patients with Lower Back Pain, yoga has been found to increase hip flexion as well as spinal and hamstring flexibility [4, 7]. As discussed above, however, the practice of yoga places as much emphasis on relaxation and meditation as on physical movement. The mental focus induced by yoga likely helps people increase their awareness of how they position and move their body in maladaptive ways and relax tense muscles. In addition, yoga is generally believed to reduce stress and improve mood and overall well-being; these effects are likely enhanced by the breathing techniques taught as part of the yoga practice. 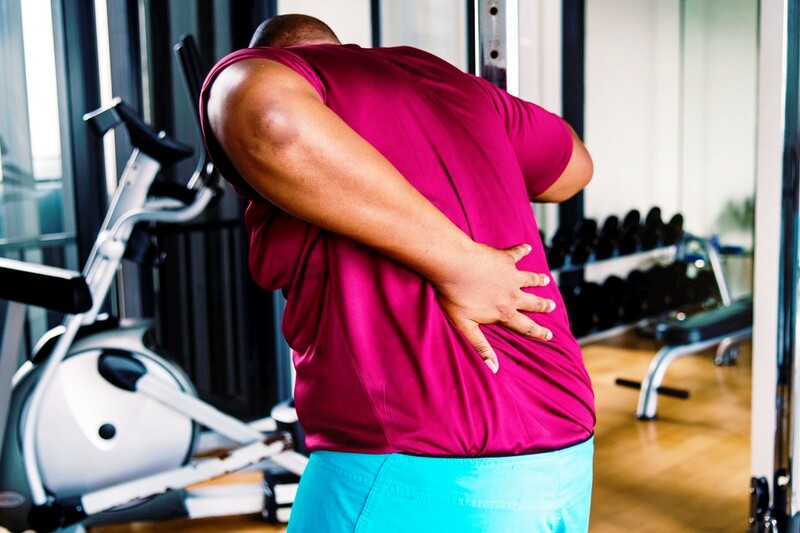 Lower Back Pain is a significant public health problem and one of the most commonly reported reasons for the use of Complementary Alternative Medicine. Combining ancient wisdom, tried and tested exercises, as well as modern exercise science evaluation and research, Yoga when executed correctly, in the right technique and in the right dose, can have a positive effect on people’s chronic lower back pain. And these exercises can be completed in the comfort of your own home, or during the day at your work space! The following yoga postures (called Asanas in Yoga) are just some of the postures that have been tested in studies, and found to reduce lower back pain in participants. 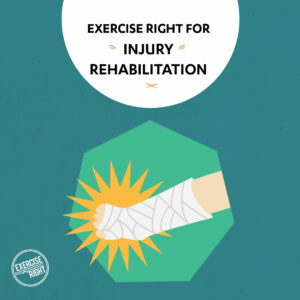 Remember, if CLBP has been plaguing you, it would still be recommended to have an assessment with your Accredited Exercise Physiologist (AEP0, to ensure these exercises are going to be therapeutic for your body. And if Yoga is something you are wishing to continue and expand into, you could find a Yoga teacher who is also an Accredited Exercise Physiologist (AEP)! 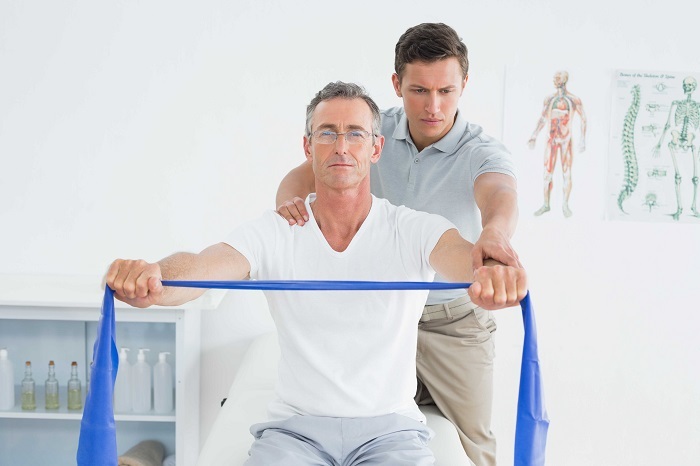 Click here to find your local Accredited Exercise Physiologist.